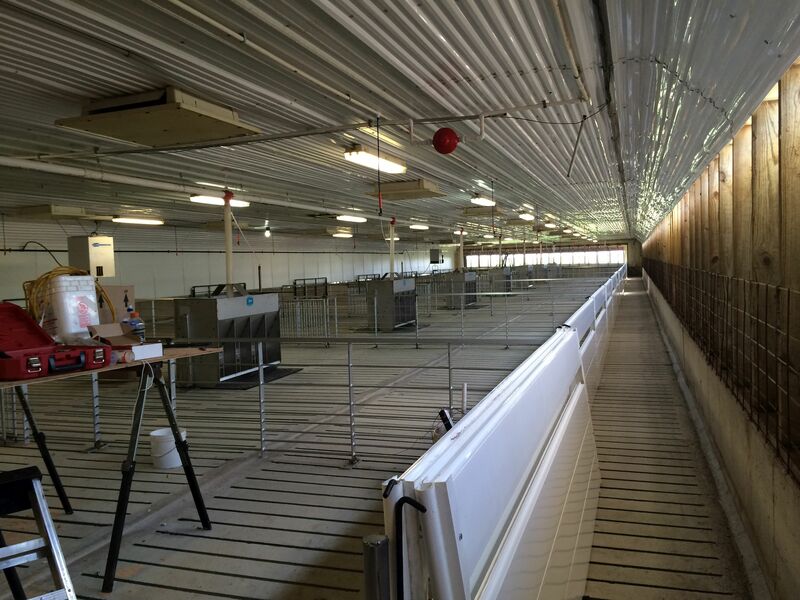 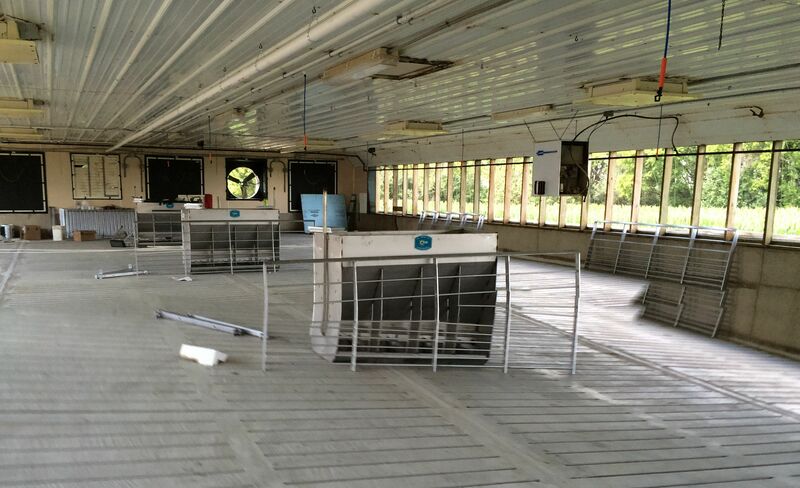 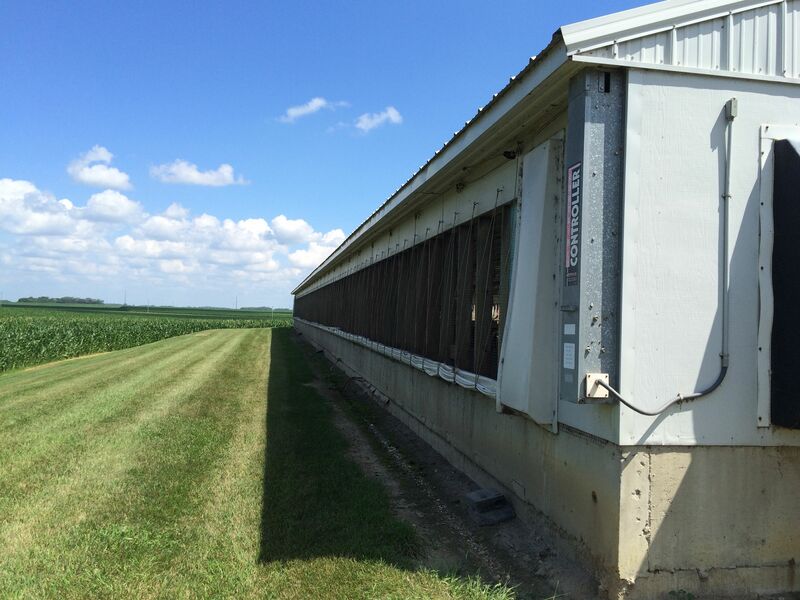 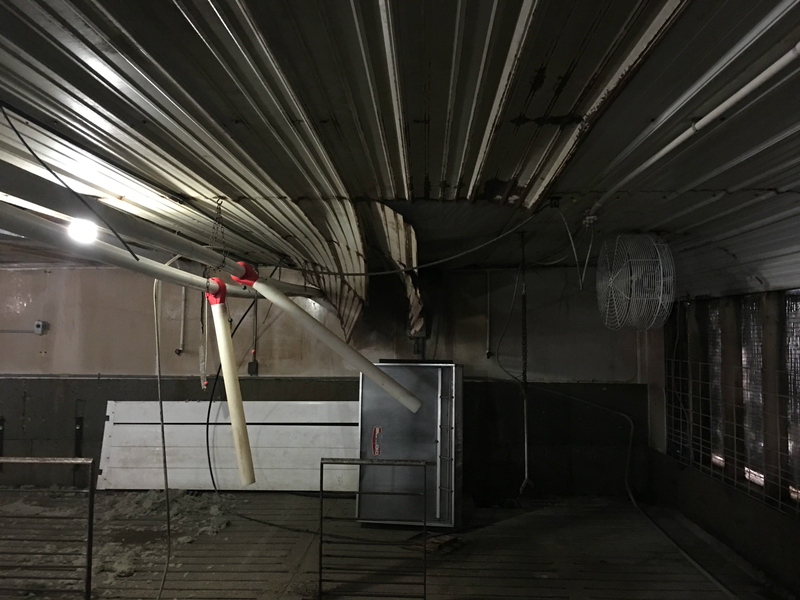 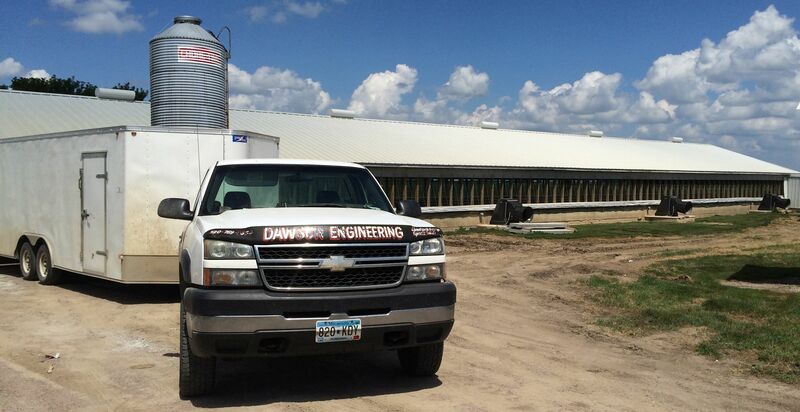 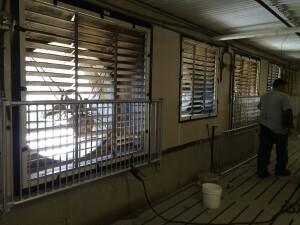 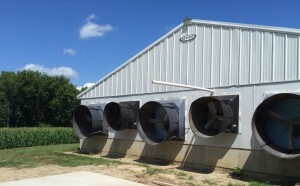 If your livestock buildings are aging but the structure is in overall good condition, Dawson Engineering is here to help with your remodeling needs! At Dawson Engineering we can provide quality new and refurbished materials that stretch your budget dollars much further than an expensive new construction project. 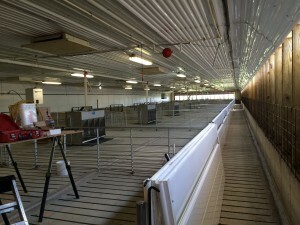 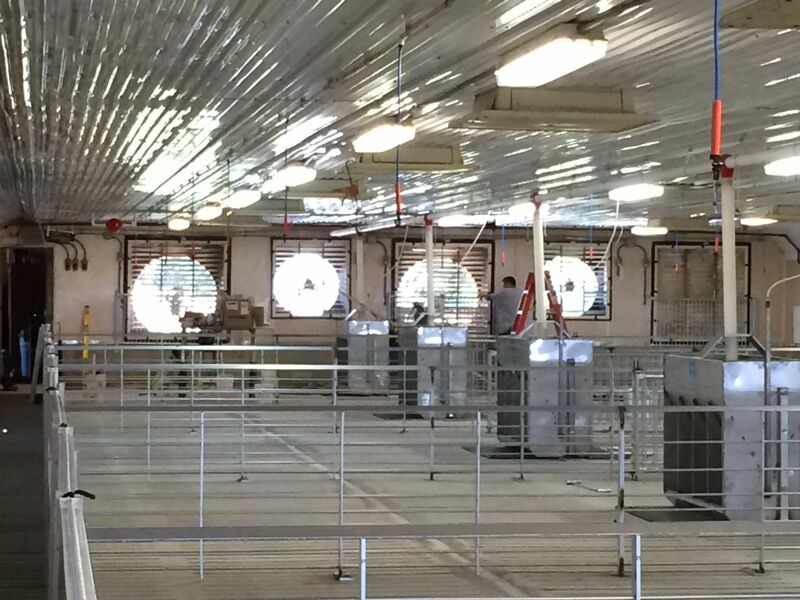 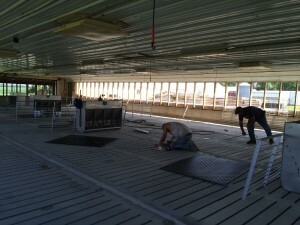 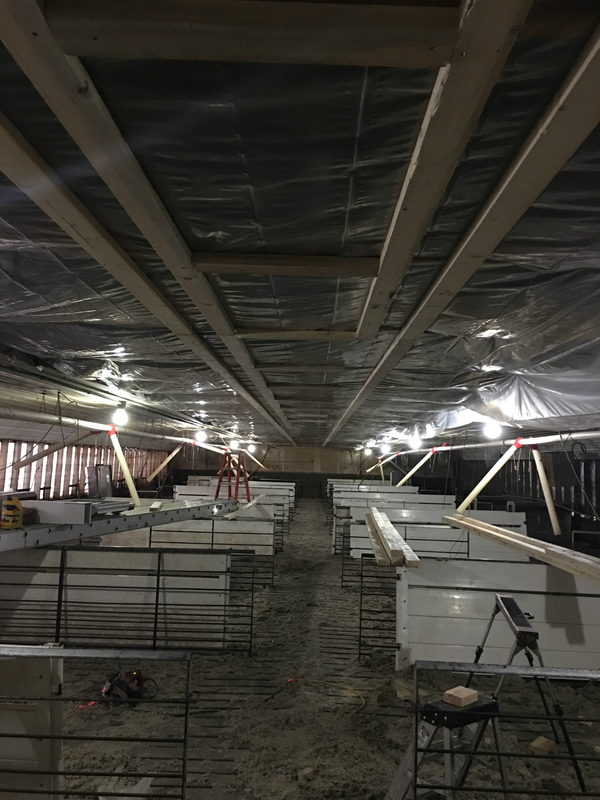 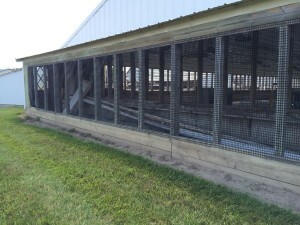 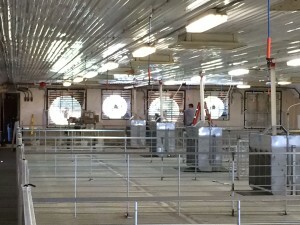 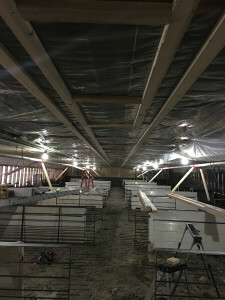 Remodeling your barns is a great option for producers who have taken pride in maintaining their structures but need an update to the facility that will not break the bank. 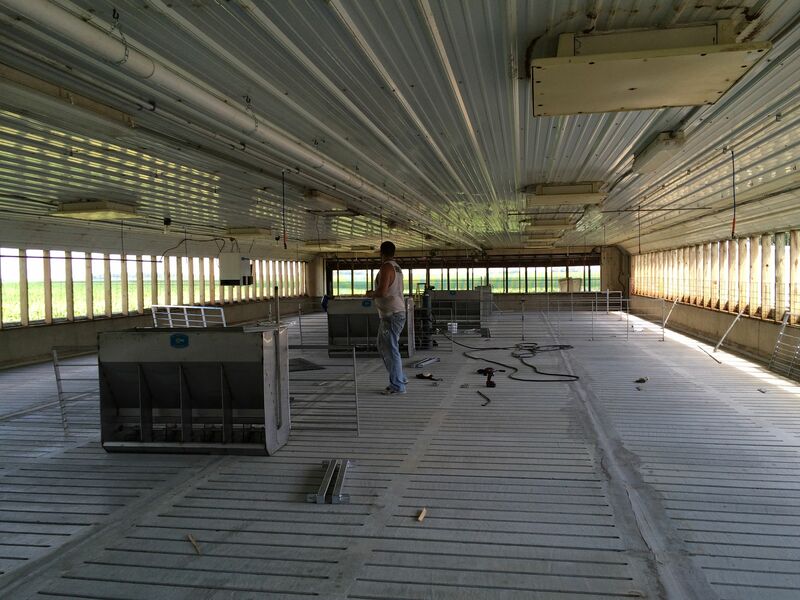 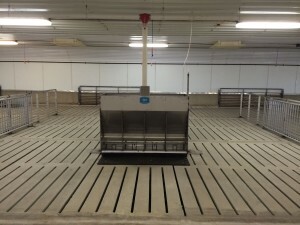 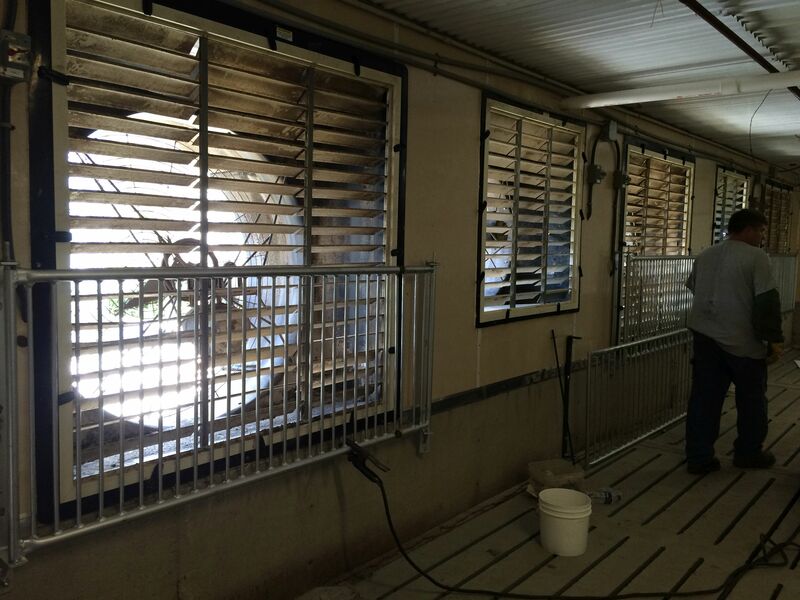 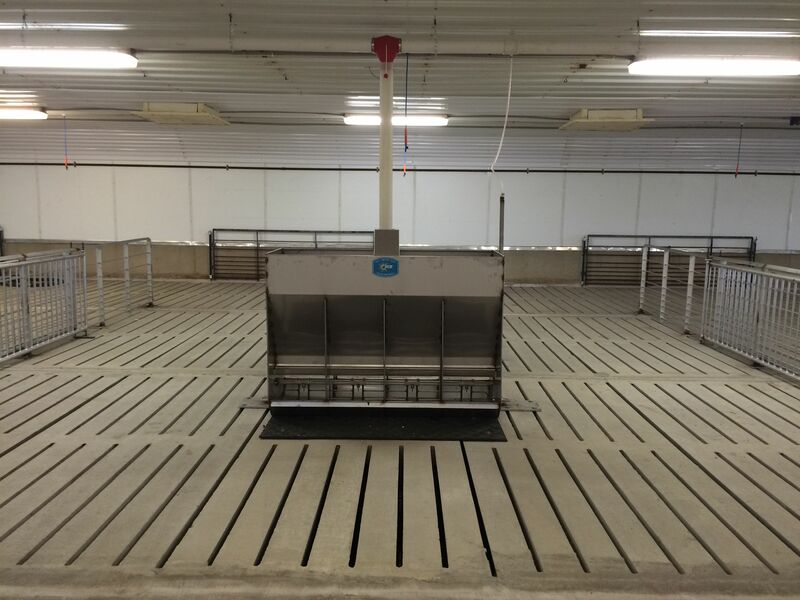 Call Wayne Johnson or Randy Moseng today for a discussion and quote for remodeling your livestock facilities. 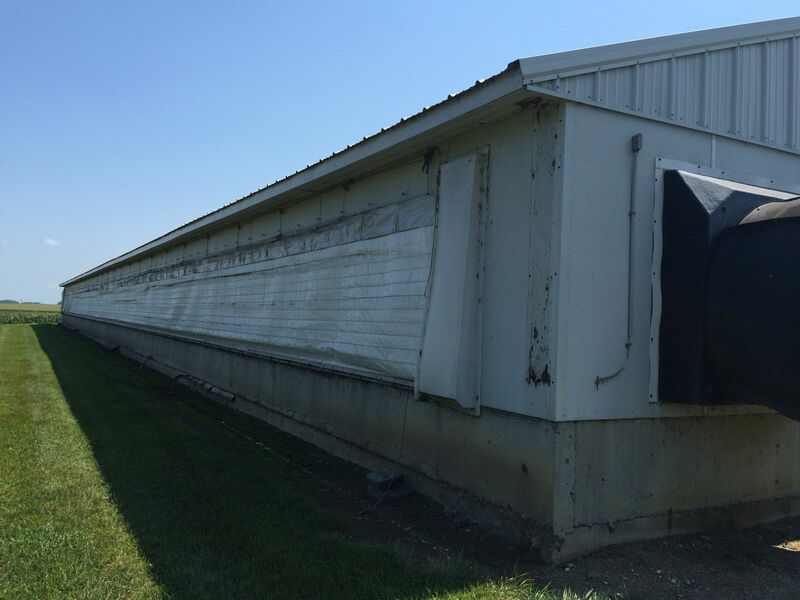 Call Wayne at 320-769-4737 during regular business hours or use our Contact Page!